To me personally, this mask smells exactly like an Indian sweet dish named kulfi. And, I did get the strong urge to taste it on the first sniff itself because of its sweet edible scent. But I obviously refrained from doing that. This creamy, pale yellow mask is infused with turmeric and cranberry. A combination that I have never come across in a skincare product before! Applying this mask is a breeze because it spreads like butter on the skin; removing it, however, involves a bit of effort because the crushed cranberry seeds cling to the skin. It only takes five-seven minutes for this mask to completely dry. And once it dries up, it gives the skin a very tightening effect. Also, this mask feels super cooling during initial two minutes of its application. This mask deserves all the praise it gets. It is one of the best masks for oily skin as it gives a mattifying effect without stripping or leaving the skin feeling parched. It takes away all oiliness and dullness. My skin feels super fresh and clean after using this mask. And if you want the pigmentation and blemishes of your skin to go away then I'd recommend using this at least twice a week. I used it religiously before attending an important family function and this mask did help in giving my face a really nice glow. It surely brightens and energizes the skin with regular use. Overall, It's a fabulous mask for pigmented, oily and blemish prone skin. It detoxifies the skin by taking away all the impurities and dirt. It tightens pores and controls sebum production. 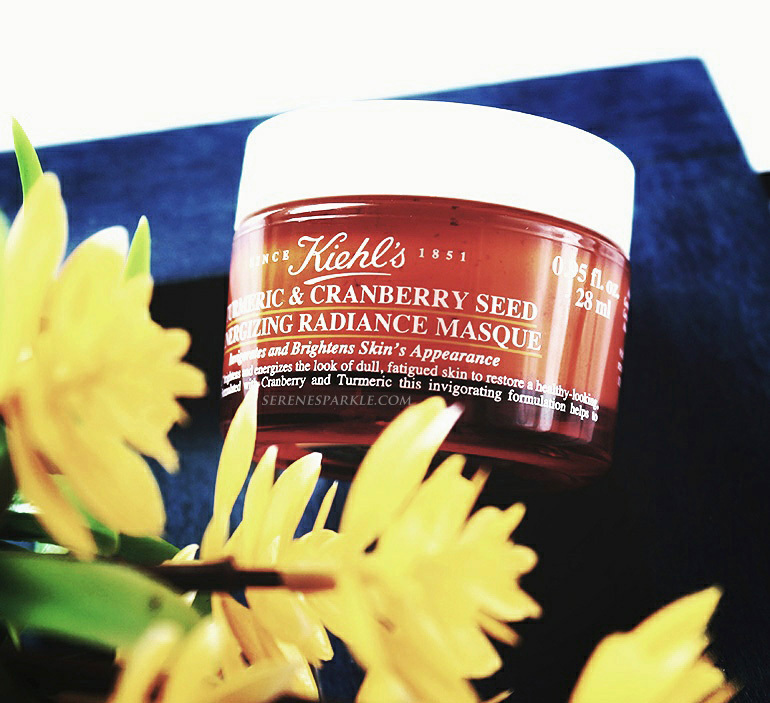 Yes, this mask is on the pricier side but it is seriously very good and a must try product from Kiehl's. I really wish to try this but its tooooo costly!! This sounds like the perfect mask to target all my skin issues. Just wish it wasn't as highly priced.